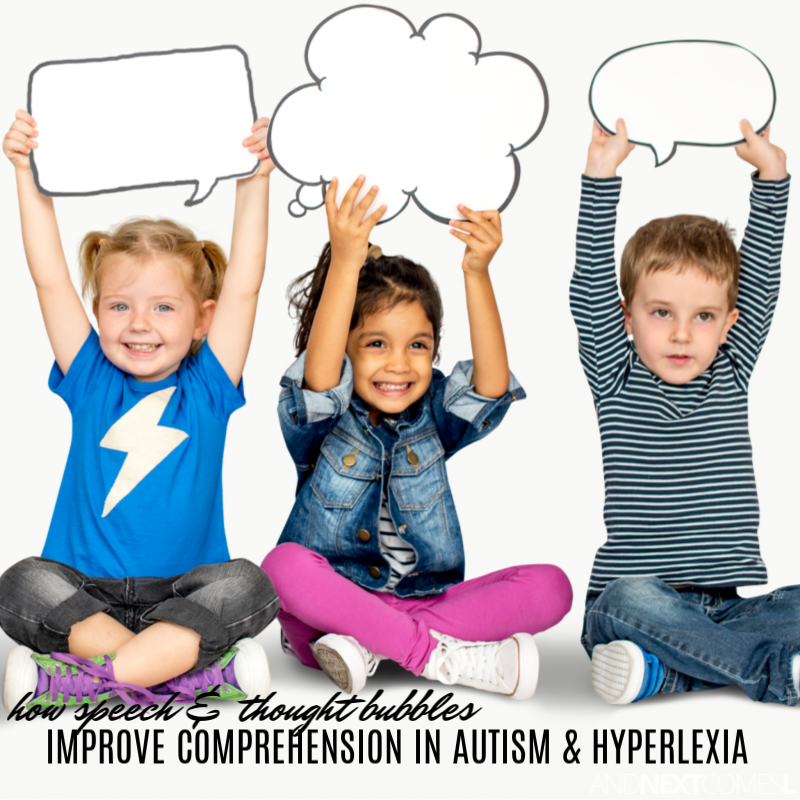 Reading Comprehension Strategies for Hyperlexia & Autism: Use Books with Speech Bubbles! 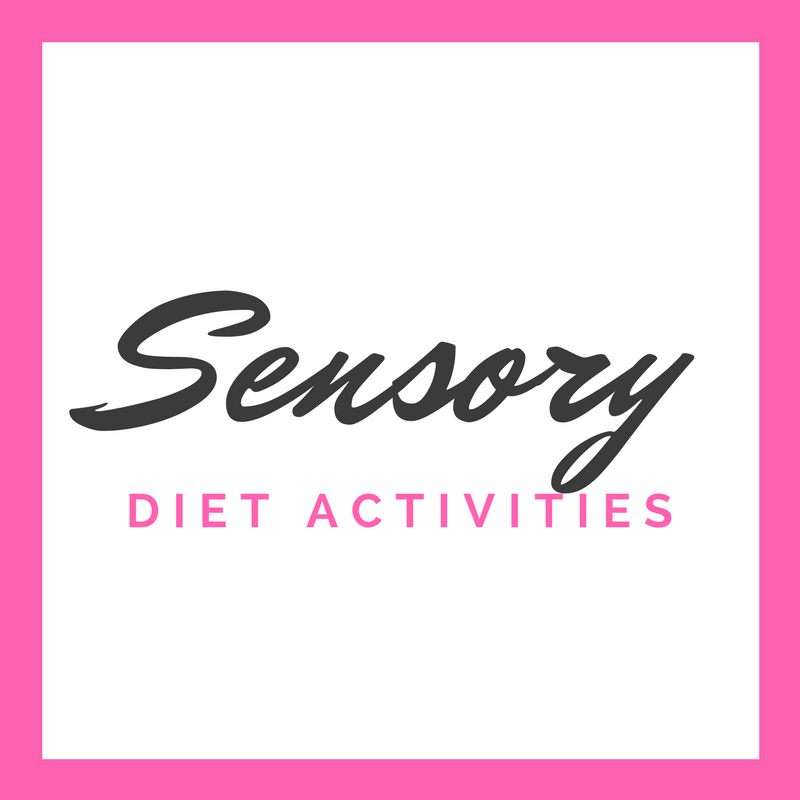 Looking for reading comprehension strategies for hyperlexia and autism? 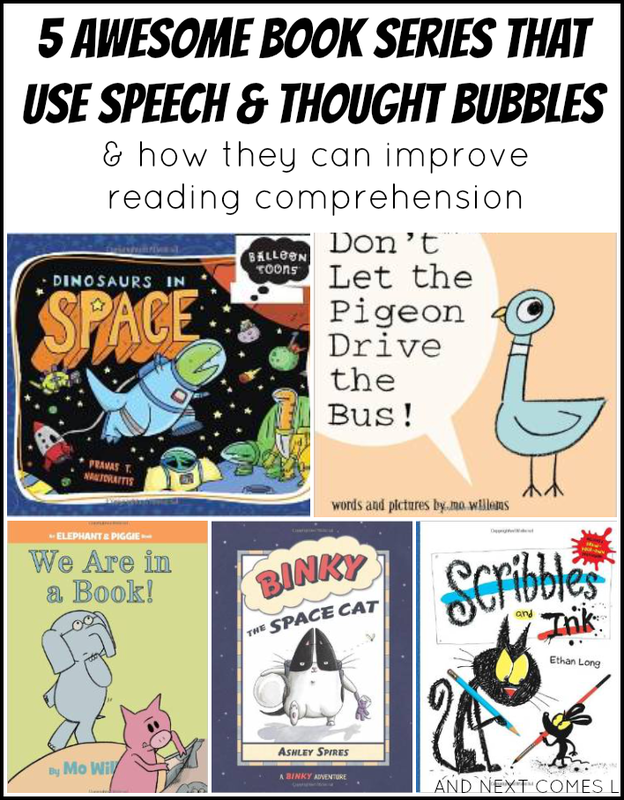 Try using books with speech and thought bubbles and find out how they can help improve comprehension skills. 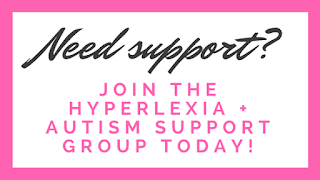 One of the main struggles for children with hyperlexia and autism is comprehension. Through my research and personal experiences with my son, who has hyperlexia, I have discovered that books that use speech and thought bubbles have helped him to understand what he is reading. 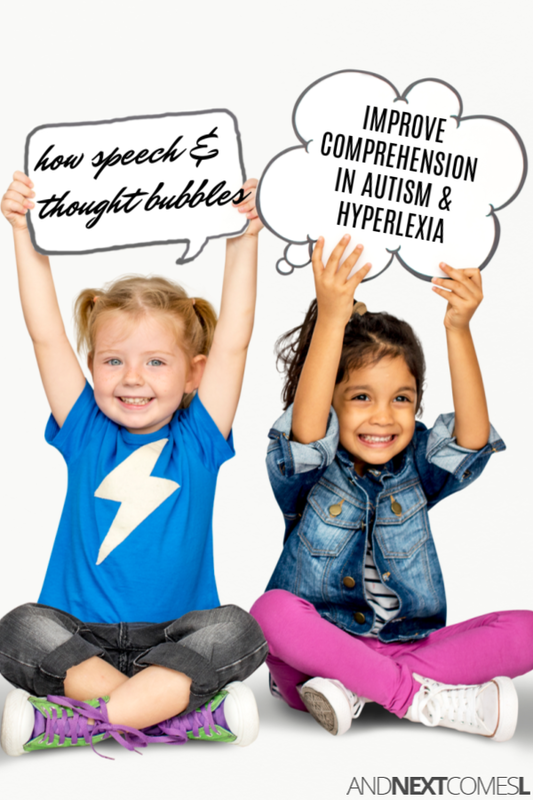 I will explain why speech bubbles can help improve reading comprehension in kids with autism and hyperlexia in more detail below. 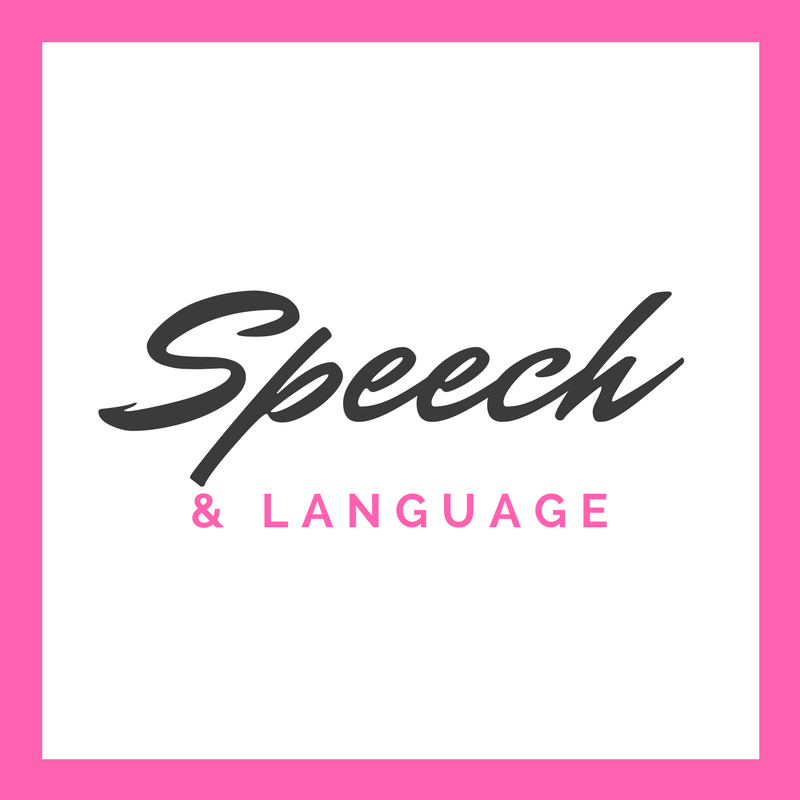 I have also included a list of books that make effective use of speech balloons, making them great choices for children with autism and hyperlexia. 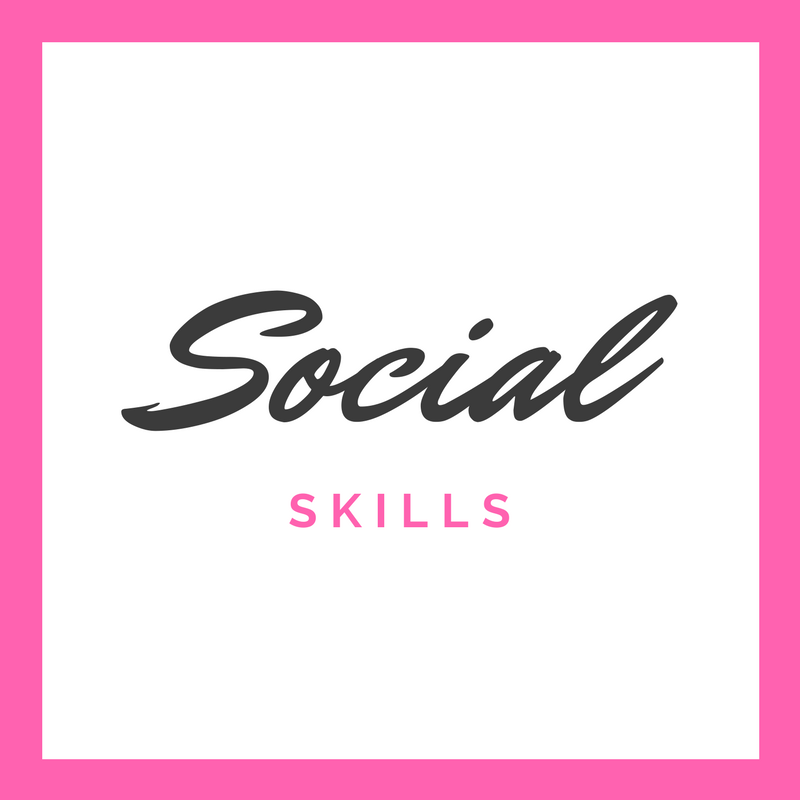 Once upon a time, I took a course called "Children and Media," where I discovered some amazing resources on autism and hyperlexia. 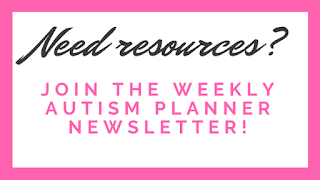 One particular article that I came across while preparing for my research paper was one by Susan Gately called Facilitating Reading Comprehension for Students on the Autism Spectrum. 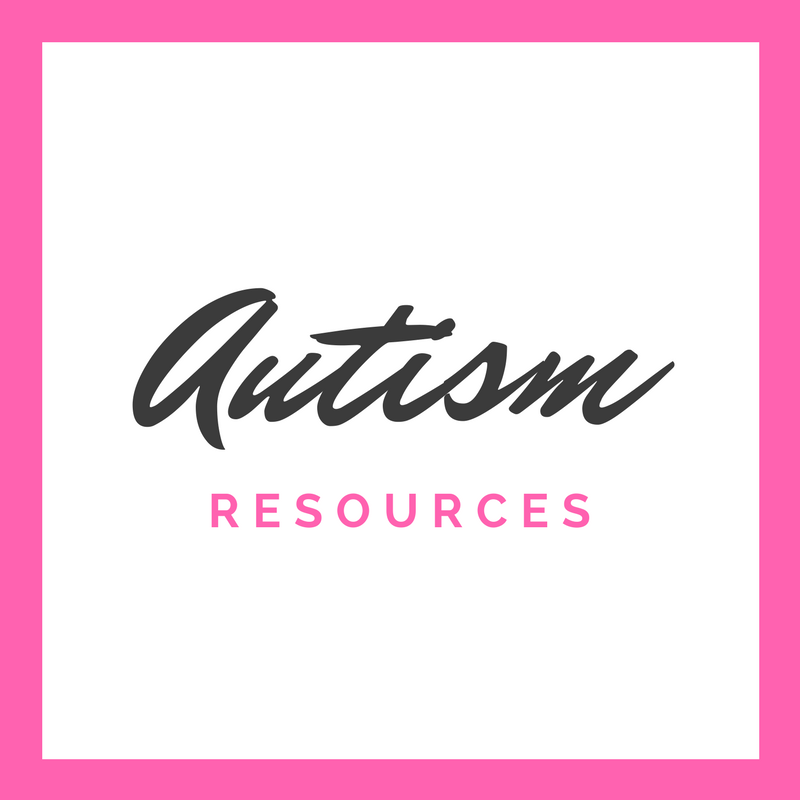 The article has numerous practical tips for improving reading comprehension in autism. 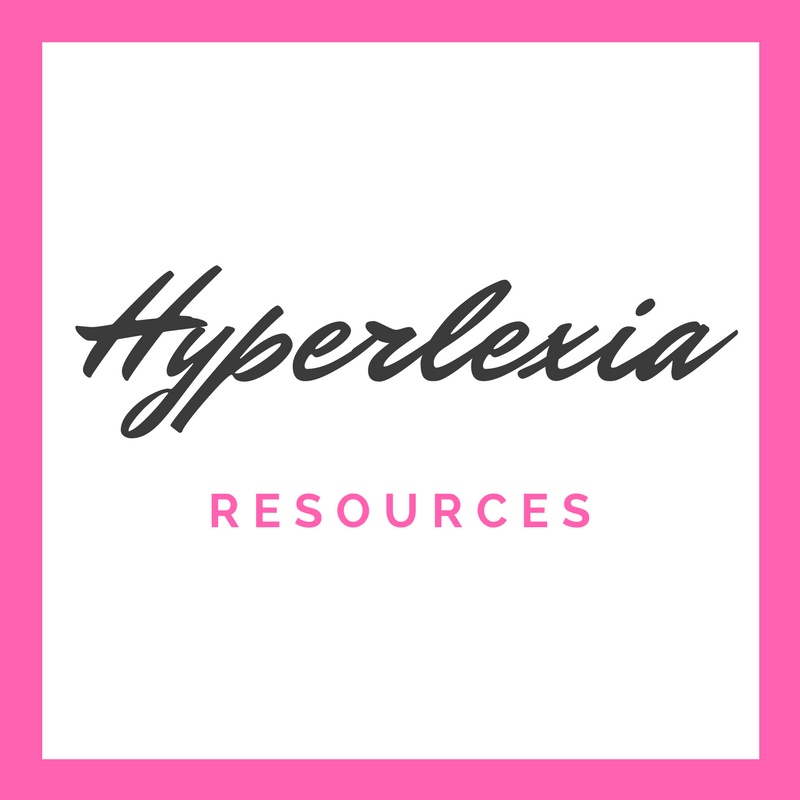 She even mentions hyperlexia, which is exciting for me because there rarely seems to be anything available on the topic of hyperlexia. Anyway, what I found particularly interesting in this article was the brief discussion on speech and thought bubbles. It certainly wasn't the first time that I came across the idea of using speech and thought bubbles with hyperlexic readers. I recall reading about the use of comics and graphic novels for hyperlexia elsewhere, but cannot remember the source, as it was something I read during my early research on hyperlexia. The obvious choices for books that use speech balloons and thought bubbles are comic books, comic strips, and graphic novels. However, in my experience, comic books and graphic novels end up being too visually stimulating for my son. It is also difficult to find comics and graphic novels that are developmentally and age-appropriate. So here are the 5 best book series that use speech balloons and thought bubbles and are appropriate for using with younger children with autism and hyperlexia. Pretty sure Mo Willems is the master of using speech balloons and my boys love the Pigeon series. He's a quirky and sassy little Pigeon and the books make my kids laugh hysterically! These are like short comic books for early readers. Here are a few of titles in this series that we have enjoyed, but there are many others. The Elephant and Piggie books have been favorites in our house for years now. Both of my boys love them. What makes these books particularly awesome for kids with autism and hyperlexia is that the speech balloons are color coded to match the character that's speaking. So Elephant is grey and has grey speech balloons, while Piggie has pink speech balloons to match her pink complexion. Watch Me Throw a Ball! I just learned about this series from the last Scholastic book order. I haven't read the books in this series yet, but I did take a peek at the inside of them on Amazon. 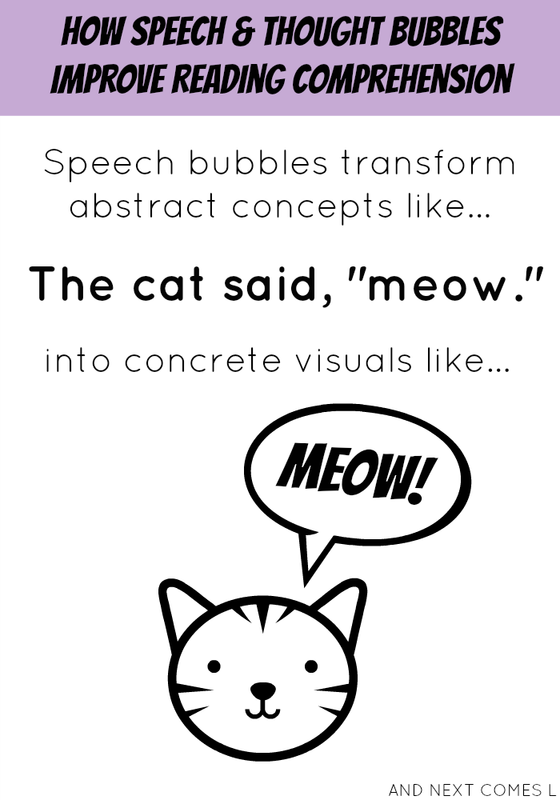 They have a similar feel as the Elephant and Piggie Books by Mo Willems and use color coded speech balloons. A series of graphic novels about a cat. My son really enjoys these books. This is no lie! 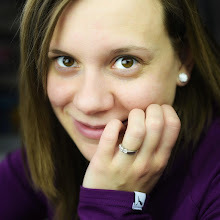 I have Asperger's, and when I started reading graphic novels I started understanding facial expressions and how emotions came from characters' thoughts better! The breakthrough series for me was the Babysitter's Club graphic novel books. There are currently 5 of them. Interesting! I will have to check out that series. Thanks! Not at this time. 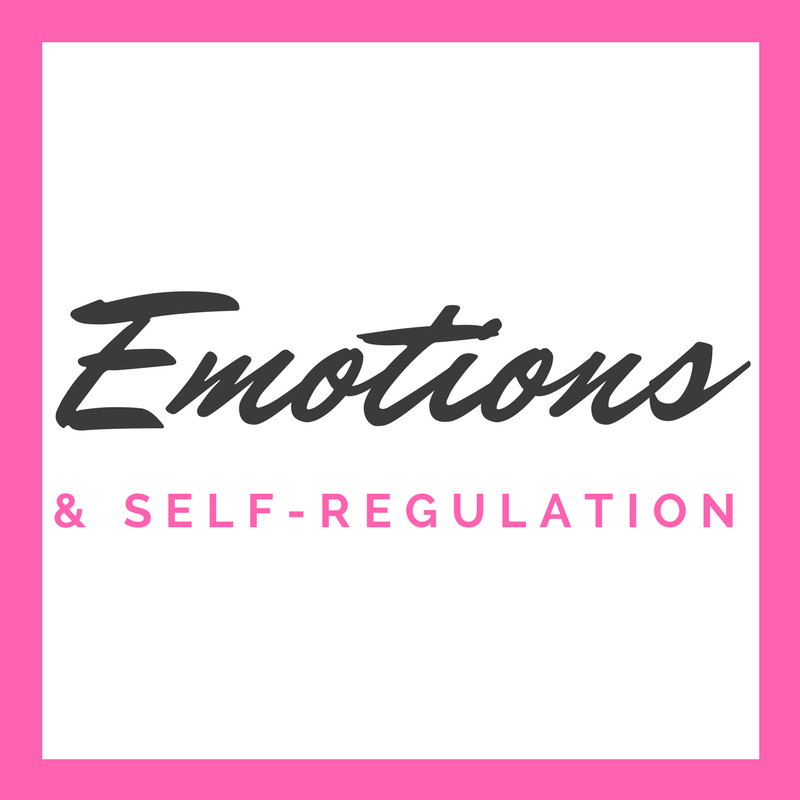 Although I know of a psychologist in New Zealand (or maybe it was Australia) that is working on developing one!